This global contest is intended to create opportunities for children, offering them a platform to develop their interest in cars and expressing their creativity and imagination by drawing the “car of their dreams”. 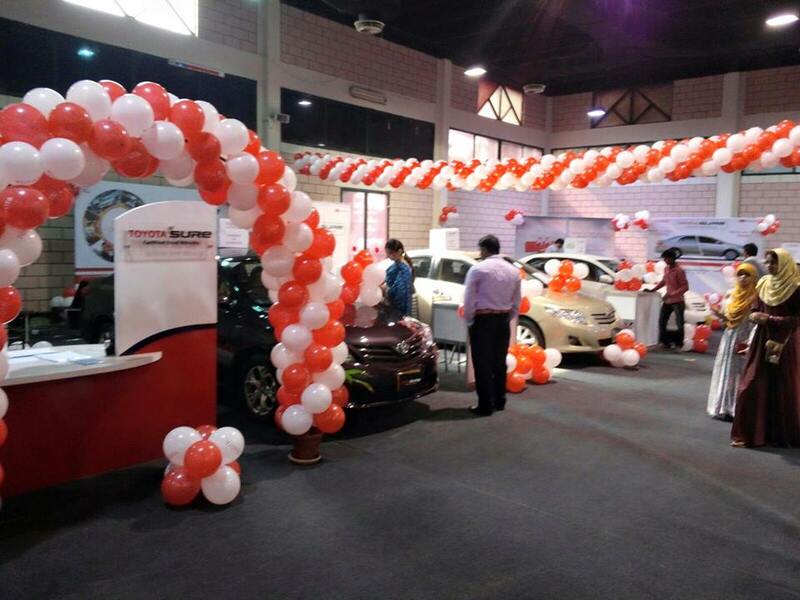 A platform where all the used cars are placed for the customers to get the best deals of used car. Like everyyear, 7th Independence Cup Open Golf Championship 2015 was held to delight our customers by giving away Terios as a Hole in One Prize. 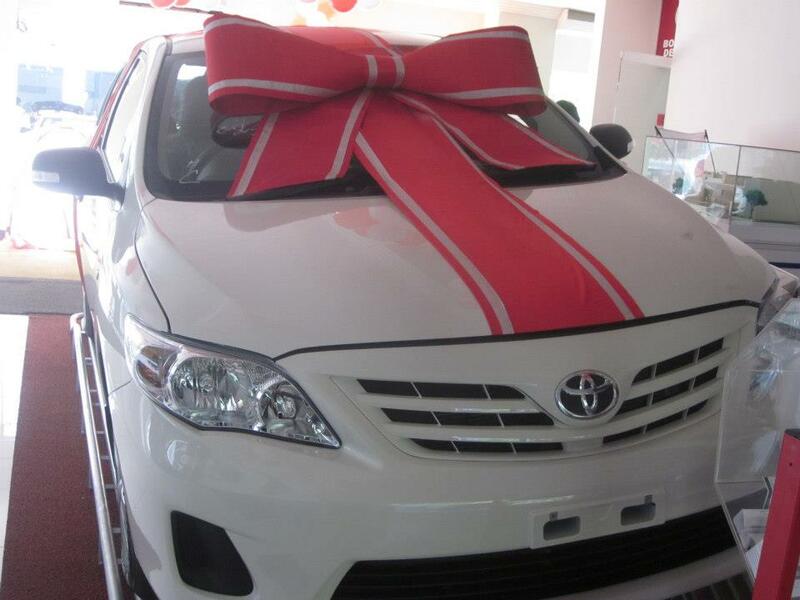 9th Dream Car Art Contest held at Toyota Central Motors for the announcement of Dealership Winners. Every year our nation celebrates “Pakistan Day” with great enthusiasm. This year Toyota Central Motors along with Toyota Society Motors sponsored the Chevron Golf Tournament 2014 by offering a new Toyota Corolla Gli.1.3 as Hole in One hit prize on Pakistan Day i.e 23-March-2014.TCM/TSCD participated in this event with the support of Indus Motors Company and displayed an armored bullet proof Land Cruiser at the event . Stall was designed in the customer's point of view where they can easily look, access and avail the walk around steps by the TCM/TSCD representatives. 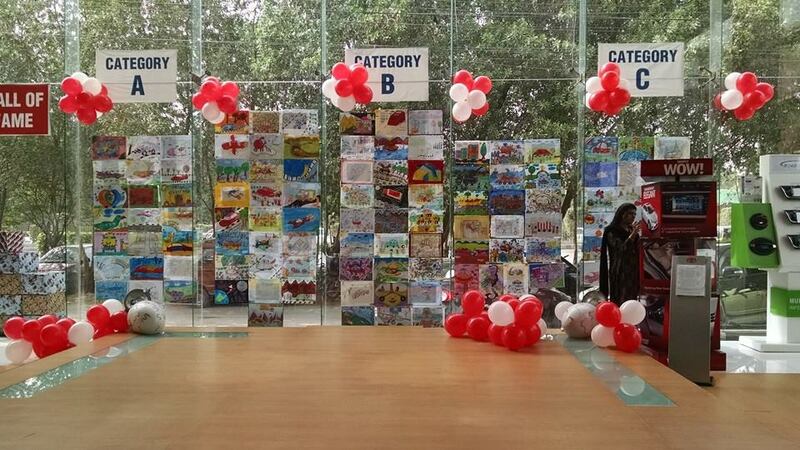 Every year Toyota Motors Corporation organises an Art Contest for kids with the name of "Toyota Dream Car Art Contest" to explore the creativity and imagination of kids. 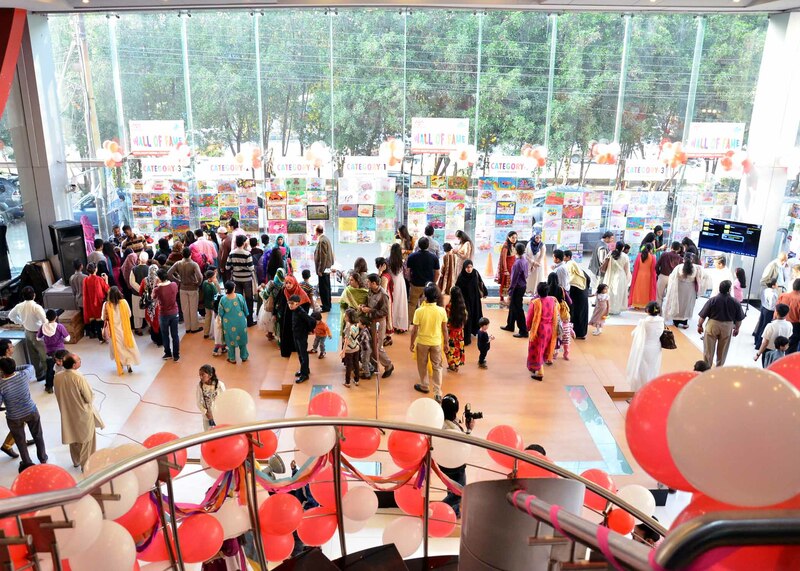 This year Toyota's 8th Dream Car Art Contest was held at our dealership with great fervor and zeal and the deserving kids were highly appreciated and rewarded with fabulous prizes.